Domain names are divided into country codes such as .uk (United Kingdom), .de (Deutschland – Germany) and .fr (France) with domains at these addresses being top-level domains and having the most importance. Second level domains are anything that precedes this suffix such as “.co” or “.gov”, forming addresses ending in .co.uk and .gov.uk respectively. These are both second level domains. Important national institutions such as the British Parliament, the British Library and the Ministry of Defence have been allowed to dispense with a shared second-level domain and instead they use whatever they want followed by the country code. Typically they use their name or initials; bl.uk, parliament.uk and mod.uk respectively. Government officials told Lord Hope in 2005 (source1, source2) that it would be too expensive to buy a first level domain, estimating the cost at more than £125,000. Officials also claimed that there was no guarantee that naming committees would allow “supremecourt” to be a second-level domain given that it was always going to be quite a small institution and would have very few email addresses associated with it. The court was required to use the web address “supremecourt.gov.uk” implying that the Supreme Court was part of the government. Eight years on the Supreme Court has decided in an announcement that it must change its web address to highlight its independence from the government. The court announced “The supreme court will change its web address in the new year, reflecting the court’s constitutional position as independent of other branches of government”. 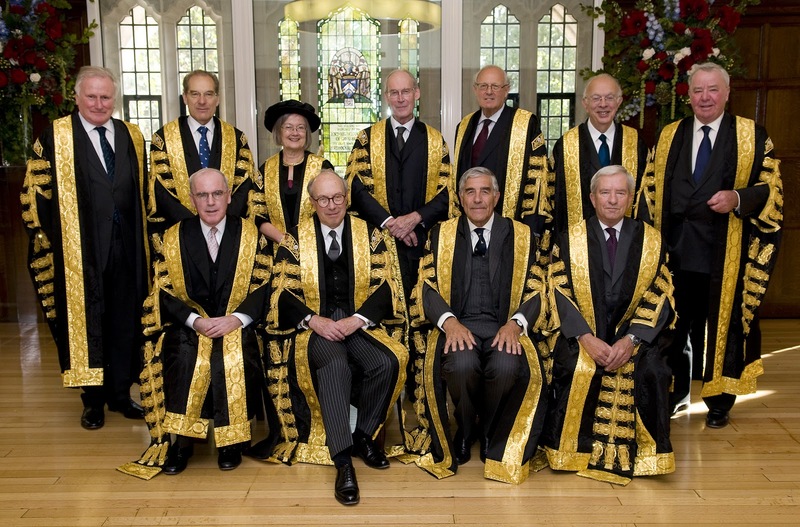 From 6th January 2014, the domain address of the Supreme Court of the United Kingdom will change from supremecourt.gov.uk to supremecourt.uk and the web address for the Judicial Committee of the Privy Council (JCPC), will also change from jcpc.gov.uk to jcpc.uk. The cost to implement the change is estimated at less than £500 to register and transfer both domains. Far less than the original estimate of over £125,000 for the registration of the domain supremecourt.uk alone quoted by government officials in 2005.